Angry Koala Gear: He! Is! GROOT! 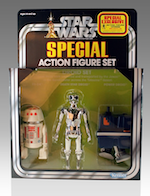 Now in His Own Solo Series! He! Is! GROOT! 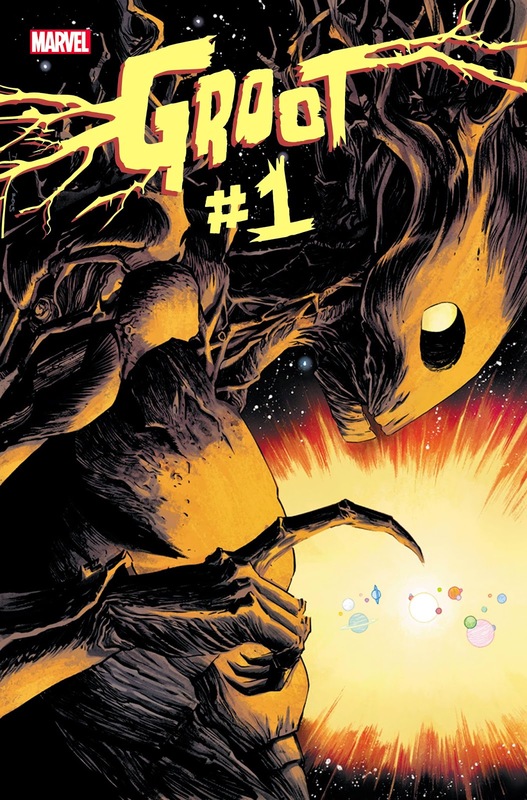 Now in His Own Solo Series!New Solo Series Starring Groot Coming This June! This June, the Marvel Universe’s most famous tree is starring in his very own series! 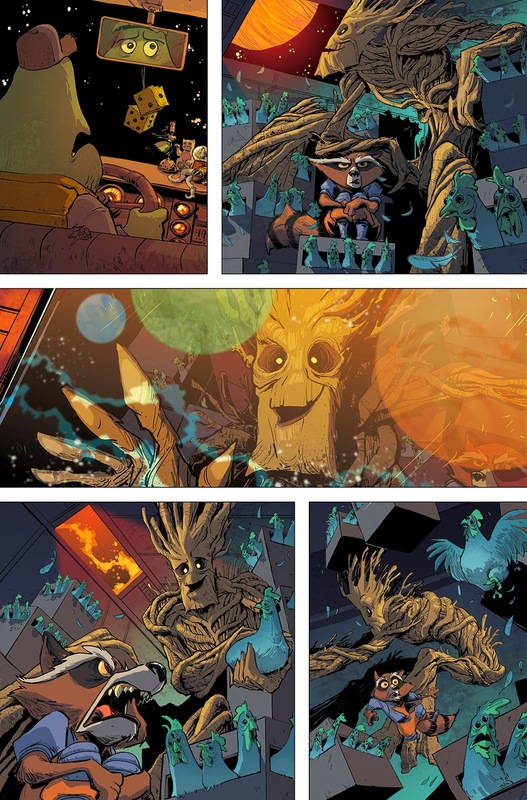 That’s right, GROOT #1 is coming – and you will NOT want to miss it! Comics rising star Jeff Loveness (Jimmy Kimmel Live!, Amazing Spider-Man Special) joins Marvel newcomer Brian Kesinger (Disney Animation) for an epic galactic road trip of cosmic proportions! 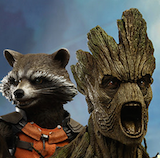 It’s not all fun and games when, for the first time in years, Groot has been separated from his pal and translator Rocket Raccoon and forced to make it on his own in the big, scary galaxy. Armed with just the words “I”, “Am” and “Groot,” he’s about to embark on a new kind of adventure. Explosions! Intergalactic Hitchhiking! Aliens! Space Sharks! And that’s just the first issue, True Believer! 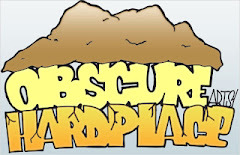 Bursting at the seams with action, adventure and excitement – fans will not want to miss out on this epic thrill ride. The intergalactic road trip is about begin. 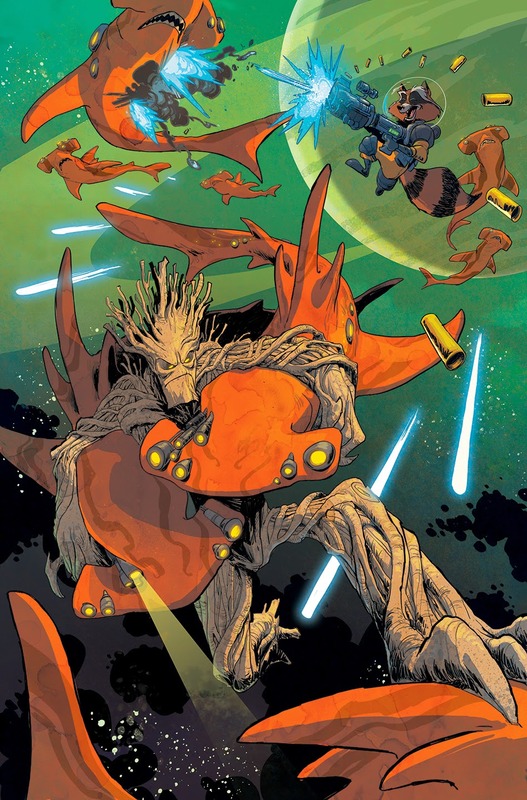 Hang on tight when GROOT #1 sprouts up in comic shops this June!